Within a 19-month period, BSQ Solar’s has conditioned its management operations to comply with the ISO 9001:2015 quality assurance standard, and the ISO 14001:2015 environmental standard. Leading the process were BSQ’s Operations Manager, Goulven Quéméré with support from Javier Bernabé, a quality management consultant. The final certification process and audits were carried out by the accredited certification body DNV-GL (Det Norske Veritas-Germanischer Lloyd), established in 1864 in Norway. 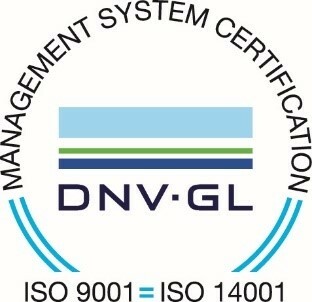 DNV-GL is an accredited certifier in 80 countries globally and known to have issued management system certificates to over 70,000 companies across all industry sectors. Some of the industries supported include solar electricity, solar and storage. DNV-GL portfolio includes extensive expertise and a wide suite of independent service offerings to clients, especially in these sectors.